This tour on Kangaroo Island will see you revelling in the wonders of nature at world class Seal Bay Marine and National Park. Walk on the white beach amongst Australian Sea Lions in their own natural habitat. 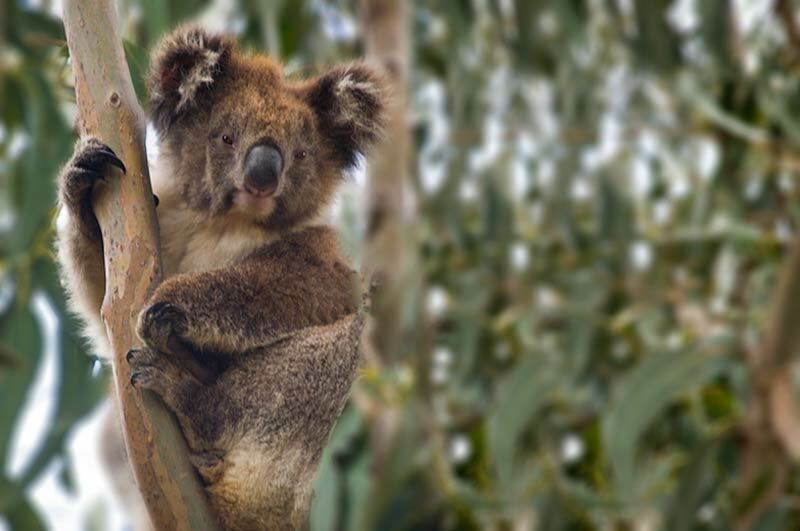 Watch these magnificent animals resting on the beach or surfing in the breakers. 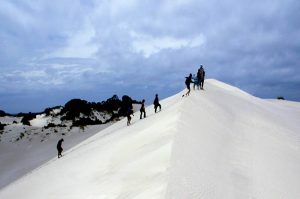 From there visit the Little Sahara, a unique extensive dune system on Kangaroo Island which is delightful to explore or photograph. 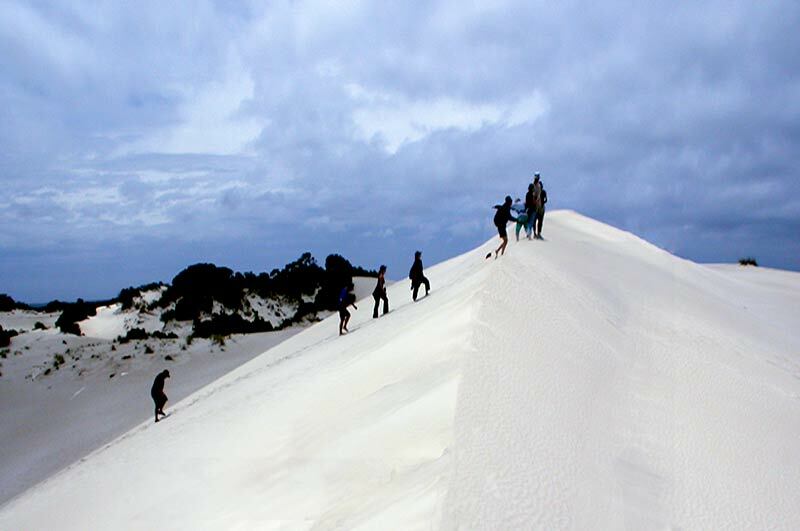 Then visit one of our most beautiful beaches and enjoy the turquosie beauty of Vivonne Bay, an area teeming with wildlife. 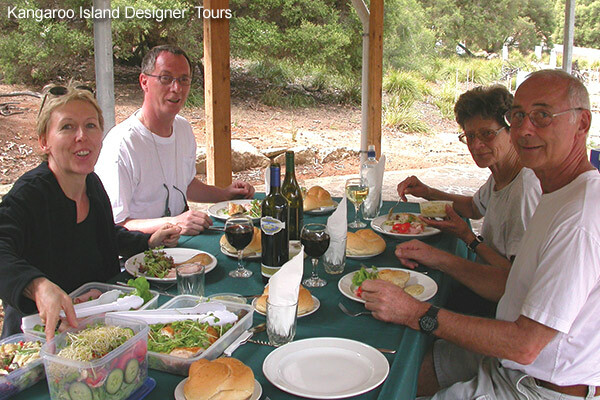 Visit Emu Ridge Eucalyptus Distillery and Island Pure Sheep Dairy explore island history and produce first class Kangaroo Island products. 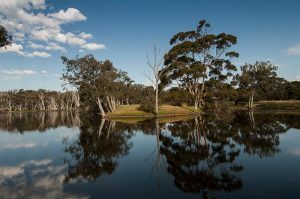 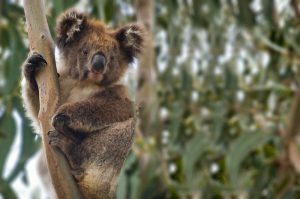 Stroll through tall gums at Cygnet River’s Duck Lagoon, enjoying bird populations and searching for koalas. 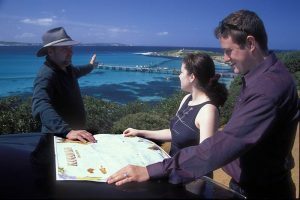 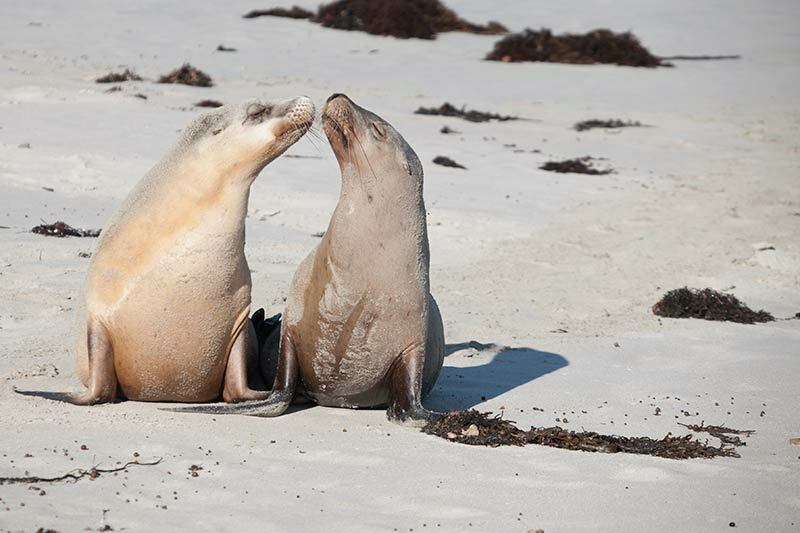 The South Coast Seal Bay Tour may be followed by The Flinders Chase Eco Adventure Kangaroo Island Tour, or the North Coast Wildlife Wanderer Tour, for a two or three day exploration of beautiful scenic Kangaroo Island.